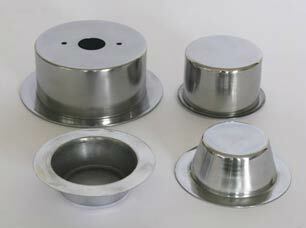 Metal Spinning is the process of manufacturing sheetmetal into circular hollow components. On a spinning lathe a circular blank is clamped against a spinning die and with a series of sweeping motions the blank is formed around the die into the desired shape. 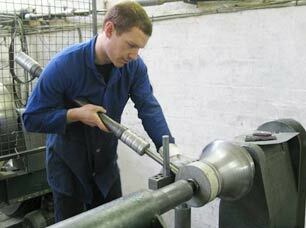 Metal spinning provides an attractive alternative to pressing, casting and many other metal forming processes. Swan Metal Spinning specializes in spinning Aluminium of various sizes and guages. Aluminum is ideal for spinning because it is a highly elastic metal and therefore extremely formable. 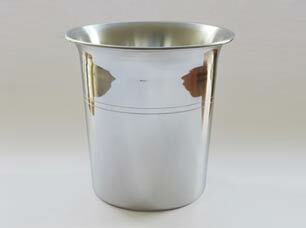 Aluminum is also a highly polishable metal making it a favorable choice for reflective applications. We stock vast quantities of raw aluminum ready for all your production requirements. Steel is a very commonly spun metal. It is very workable with a wide range of Industrial,commercial and domestic metal spinning applications. Steel components are renowned for their durability and strength. Stainless steel and many more. 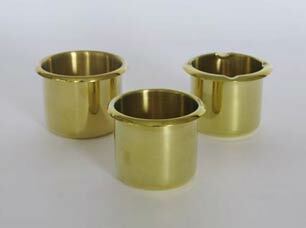 Brass is most commonly used for ornamental, lighting and decorative metal applications. 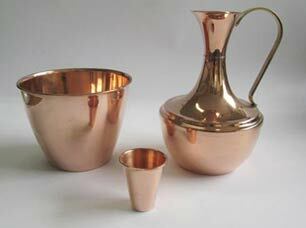 It is a highly formable metal receptive to many different finishings. Copper is very popular within the marine,lighting,roofing and decorating industries.Copper is well known for it's heat resistant qualities and resilience in harsh climates.